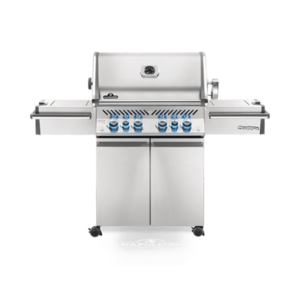 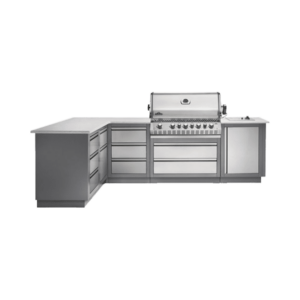 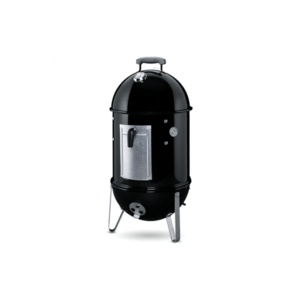 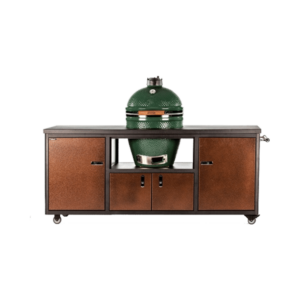 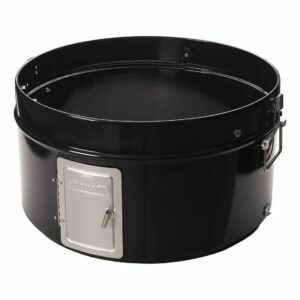 Increased height from the addition of this chamber to your Apollo® 300 allows you to smoke larger cuts of meat or fish from the hangers in the lid. 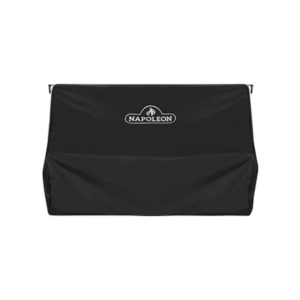 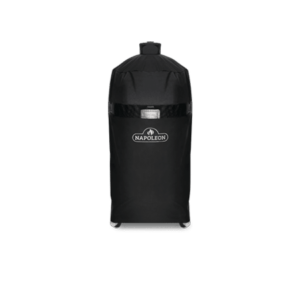 Protect your Apollo® 200 Smoker Series grill with this durable, water-resistant Premium Grill Cover featuring improved UV inhibitors and providing superior fade resistance. 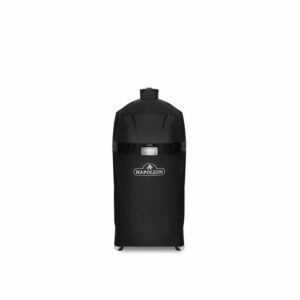 Protect your Apollo® 300 Smoker Series grill with this durable, water-resistant Premium Grill Cover featuring improved UV inhibitors and providing superior fade resistance.